Many fans around the world would like to be in Oslo on December 4 to say good-bye to the band that has been a part of our lives for the past 25 years. 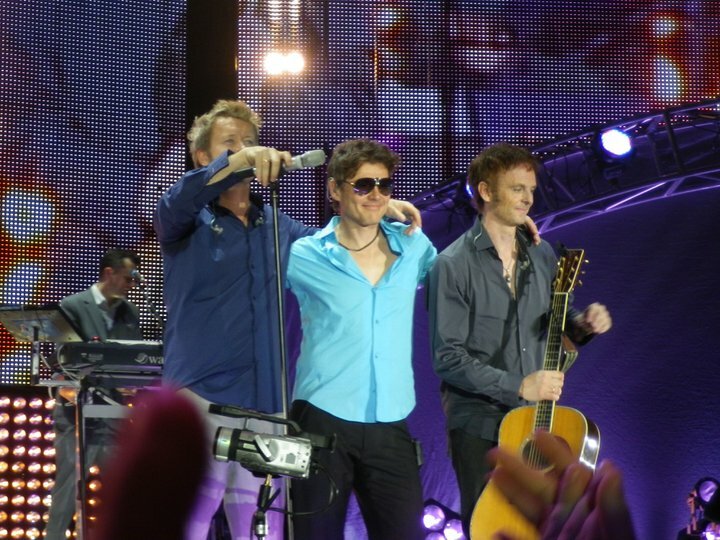 For one reason or another, we won't be able to be there in person to attend the show that will close the door on a-ha's brilliant career. That is the reason why we are requesting aha's management to live-stream the final concert on Dec 4 in Oslo in an attempt to join other international petitions, in the hope of getting our wish granted. This live-stream will be a way of uniting fans all over the world in a final embrace to the band that has and will always play the soundtrack of our lives.